LEGO is ramping up its Disney line-ups with new stuff. 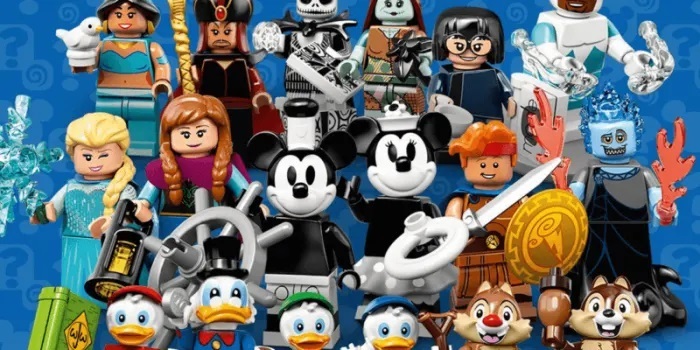 Now the company introduced a whole new line of Disney minifigures with classic characters. The Disney Minifigures line is now in its second wave. This one features 18 new figures from several popular series. If you want to learn more check it out StuffedParty.